Twenty or thirty years ago, Costa Rica was almost unknown as a tourist destination. All of that has changed, and about a million visitors flock to the country each year. Some people might think that these arriving hoardes would create chaos and unpleasantness at the airport. But as the Tico Times reported in 2012, Costa Rica’s main airport, Juan Santamaría, was named the third best airport in Latin America for the second year in a row. The airport was been completely remodeled, in a project that finished in 2010. It is now sleek and very modern. Immigration lines, never very much fun for the arriving passenger, are almost pleasant at the Juan Santamaría airport, because arriving passengers gather in a light-filled space with lively murals. Departing passengers can do last-minute shopping at several well-stocked gift shops. And everyone can have a last-minute cup of Costa Rican coffee before boarding the airplane. 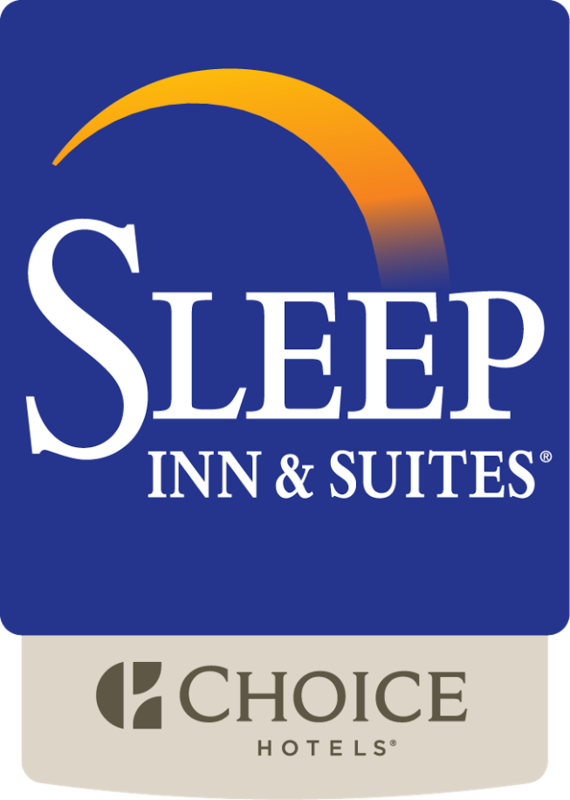 The Sleep Inn provides free shuttle service to and from the Juan Santamaría airport. The drivers are friendly and very professional, and the Sleep Inn van is speedy and very clean.